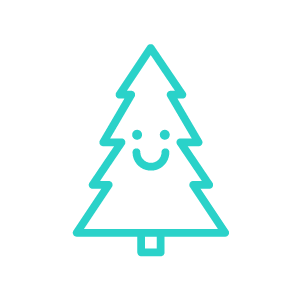 We are Pure Planet Club, creators of tree-free and plastic-free toilet paper and household products. 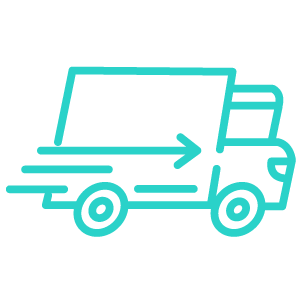 so join us on our mission to save the planet from the comfort of your home. Our recyclable tissue paper is made from bamboo and sugarcane waste, to keep the earth as sweet as your behind. Join us in our goal to save the earth, wipe by wipe. renewable, recyclable materials so you can live sustainably and save the planet, one wipe at a time. Septic-safe, biodegradable, vegan, cruelty-free, recyclable and BPA-free qualities make this tissue paper the most guilt-free on the market. the ordinary toilet paper, reimagined. 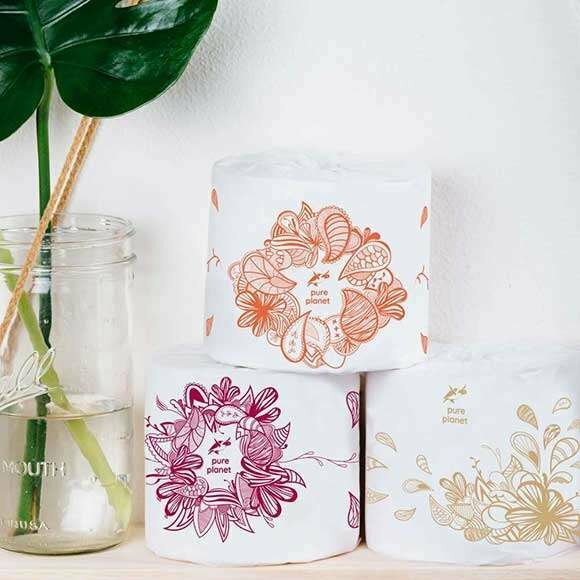 While other toilet paper brands in Australia are contributing to deforestation issues, we’re saving the trees with 3-ply recyclable tissue paper made from the fastest-growing plant in the world; bamboo. Make a difference and keep those buns soft while you do it. there are more sustainable solutions for our everyday business, we can make small changes that go a long way to protect future generations. 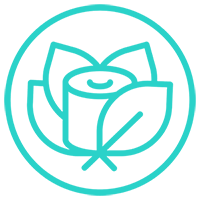 We have two convenient options for ordering your tree-free, plastic-free, recyclable toilet paper. 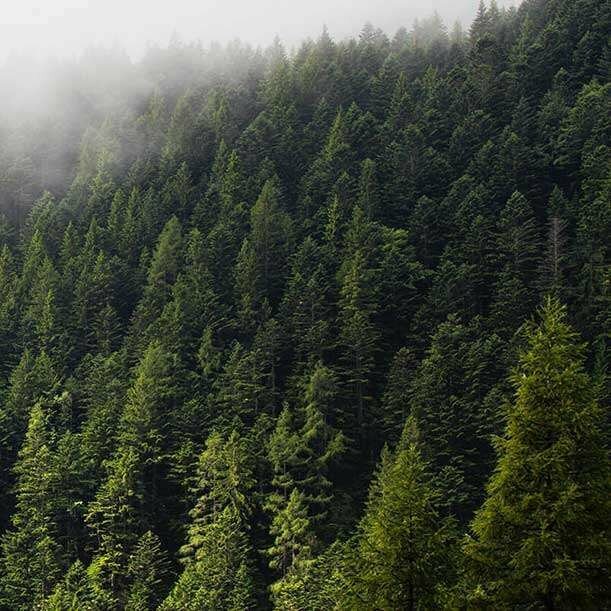 Make a one-off purchase or subscribe and save, to take care of your wallet while you take care of the planet. 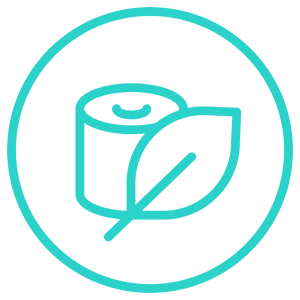 Order your eco toilet paper online with our easy check-out options, sit back, relax and your forest friendly toilet tissue will arrive at your door in no time. 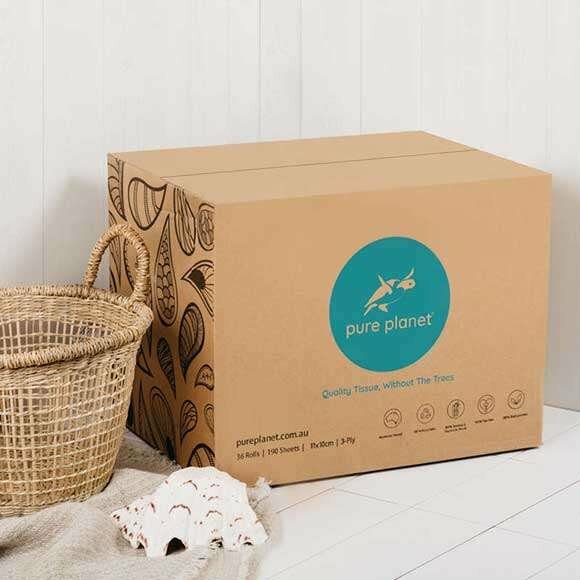 We offer a huge 30% off our tree-free toilet tissue for those who opt to subscribe to Pure Planet Club.